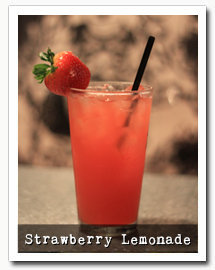 Happy Hour from 5 to 7pm for 2 dollar drink specials and diner deals. 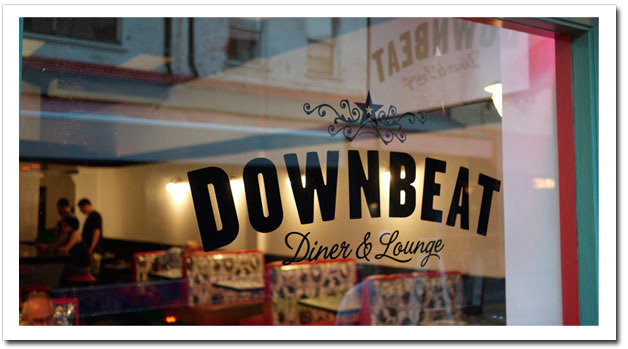 Our entire Downbeat menu is available for Breakfast, Lunch, Dinner, and Late Night. Downbeat Diner and Lounge is located on Hotel St, in Chinatown, Honolulu. Serving quality classic diner favorites; burgers, house made vegan burgers, fries, milkshakes, sandwiches, nonstop breakfast, and desserts with vegetarian and vegan options for every menu item. "I am here 2-3 times a week. I always get the side salad (it's huge) or jalapeno poppers(they are so amazing). 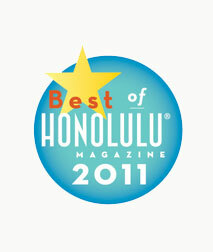 There is always the same 2 girls working, and they are really down to earth and give good sincere quality service." "Go almost every Sunday after yoga for $2 Sierra Nevada's or Primos. Food tastes way better than the price would indicate. 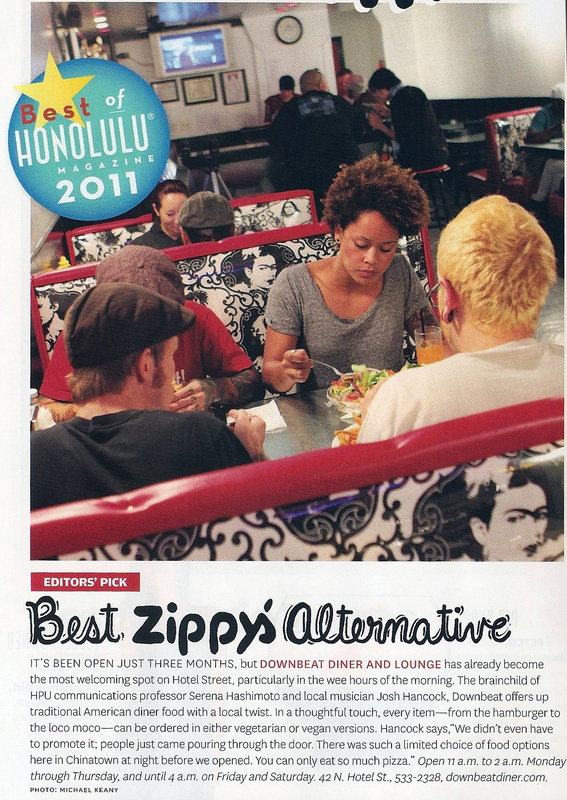 Recommend if you're looking for a relaxing informal spot to have a good beer/sandwich/pupus." The basket of fritters are a MUST GET, though. Big pieces, a cup of caramel sauce, and fritters so soft and sweet that the sauce is almost an after thought. if you MUST get dessert, get the basket of fritters.